I’ve been lucky to enjoy a couple of great trips the last month. 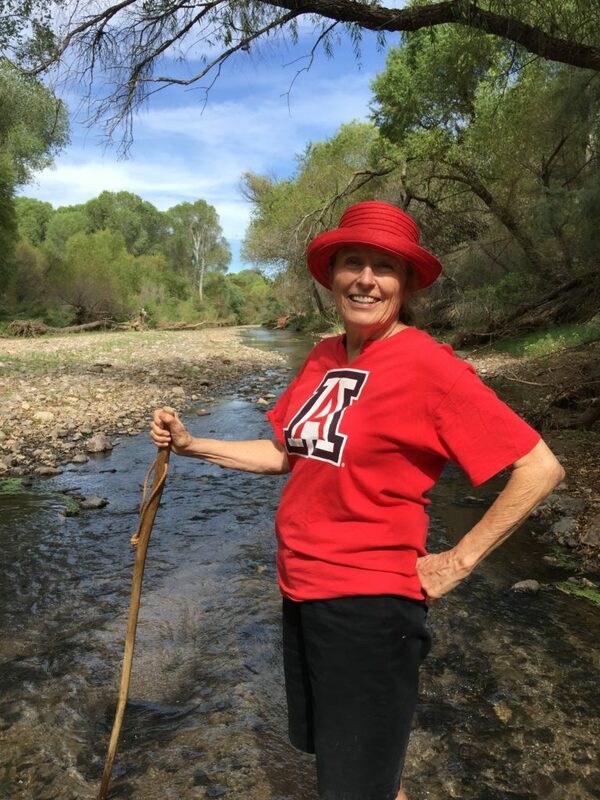 First, I went to California State University, Stanislaus to cheer wildly while President Emerita Marvalene Hughes was honored when the reflecting pond entering the campus was named after her. It was wonderful to see lots of friends and colleagues from the Central Valley. I also snuck in some treasured days with friends/family in AZ. I am posting photos from some of these great experiences. 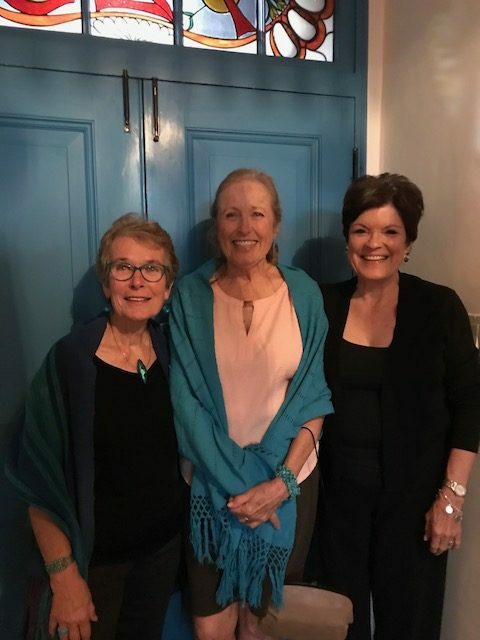 Mary Ann, Nancy, and I have been friends since the 70s. 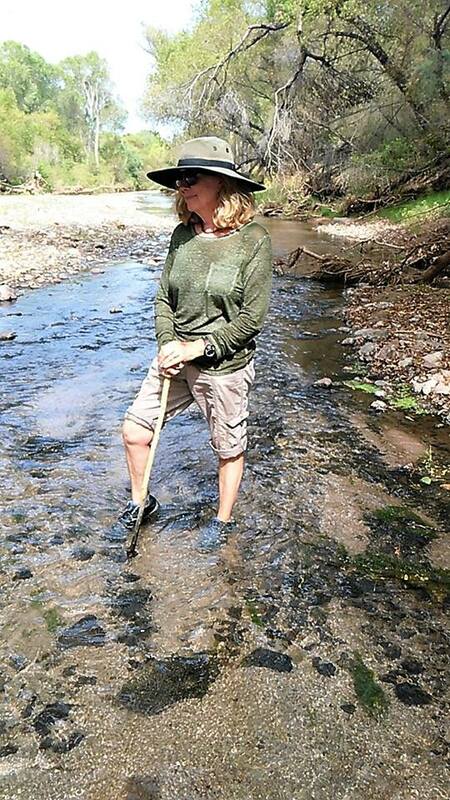 Below, Annie and I are walking our beloved San Pedro River. 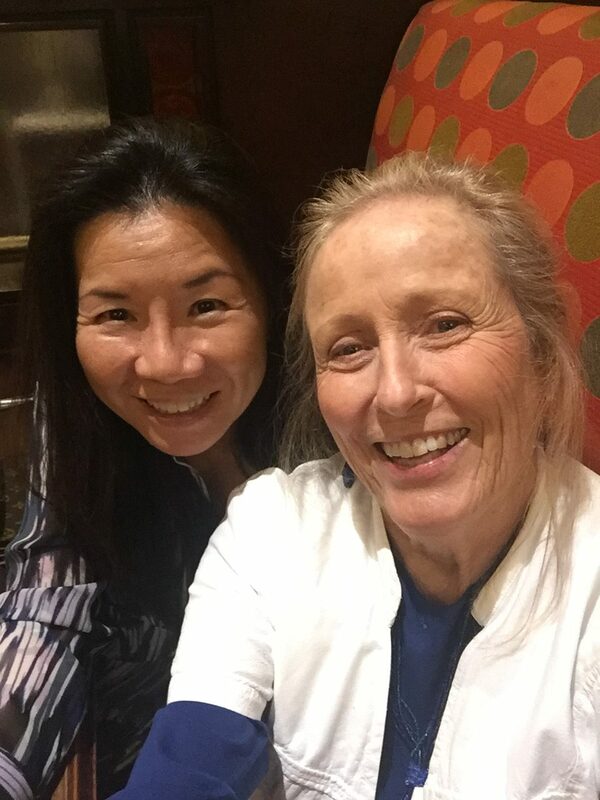 Some of you will remember my special friend/colleague, Dr. Fay Shin. 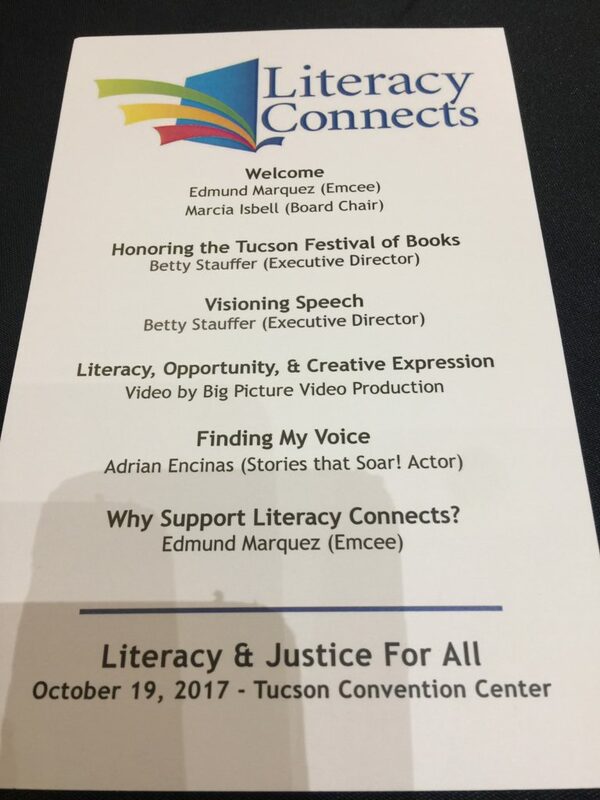 I was happy to be invited to Literacy Connects, an amazing grass-roots group in Southern Arizona dedicated to promoting literacy from pre-K babes to adults. 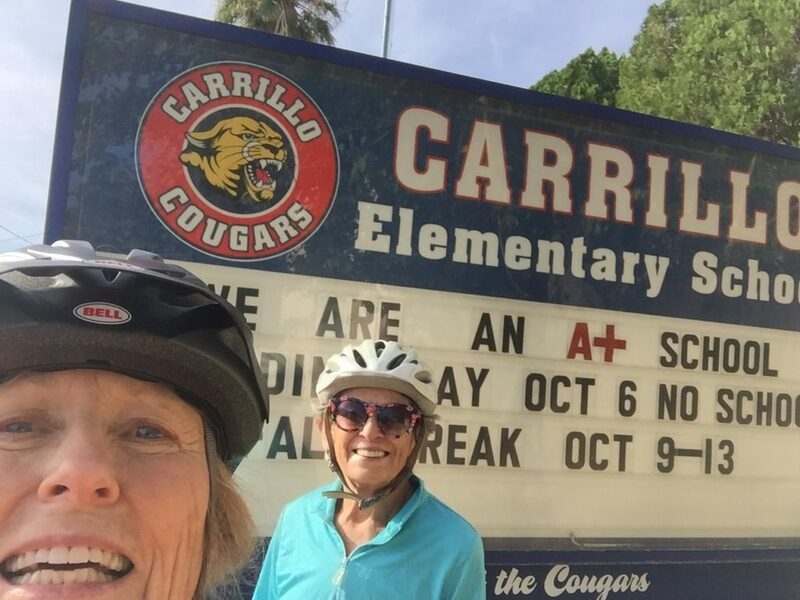 Joan Sandin and I took a fabulous bike ride all over Tucson. 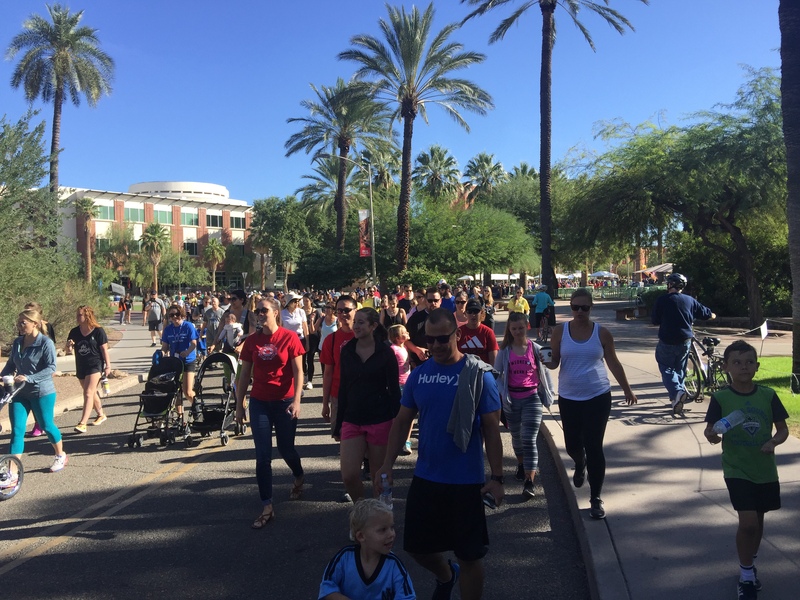 When Joan and I were biking through the University of Arizona, we happened upon a group of people raising money to fight breast cancer. 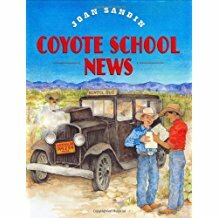 If you want to know more about Joan Sandin, you might like to check out this book–I love it for many reasons. 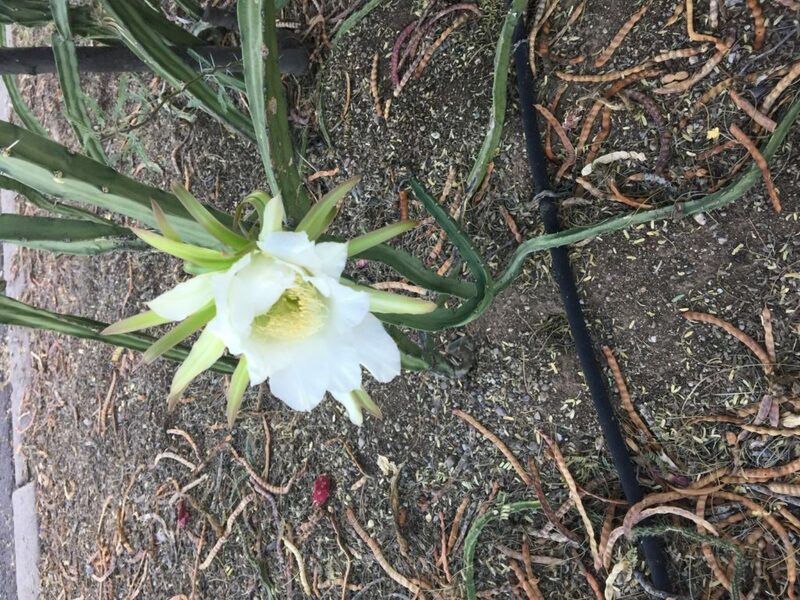 And, finally I found another night-blooming Cereus cactus, which blooms only ONE night. You are an amazingly busy woman. Thanks for your service and love for it. Hi Sally, I think more people need to know about Project GLAD(R)! The teachers and leaders have the most amazing ability to take complex theory and transform it into meaningful, purposeful, relevant, and respectful learning for students! And, it is compelling and comprehensible! Ahh thanks for taking me along! Wonderful!